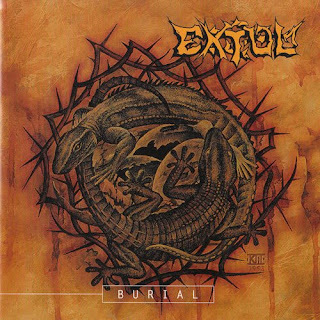 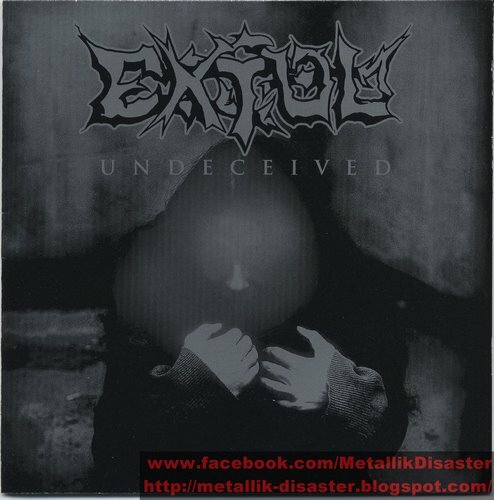 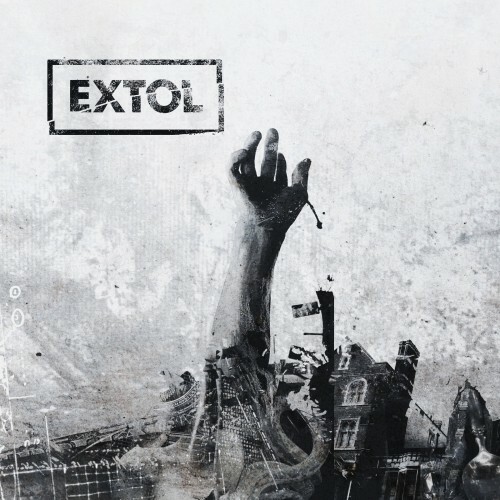 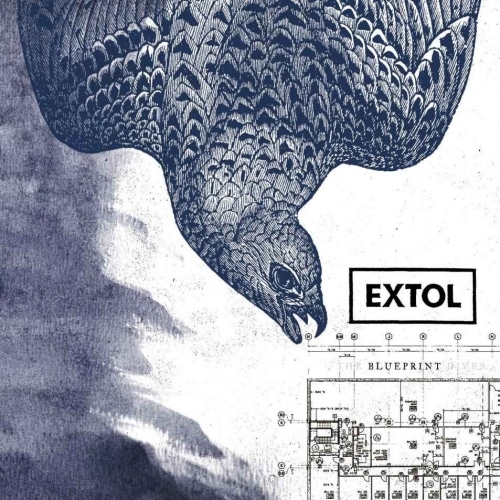 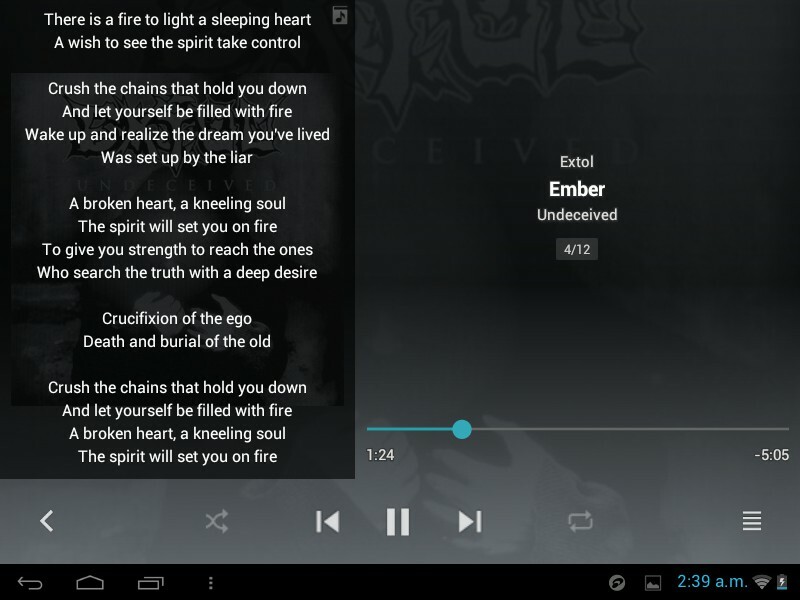 Extol are a Christian progressive extreme metal band from Bekkestua, Norway that was formed in 1993. 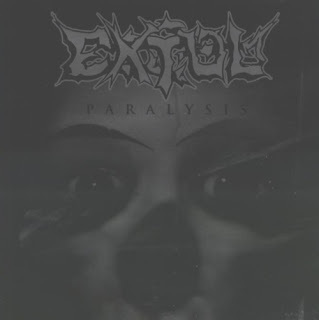 The band is known for playing a variety of different styles of metal which include progressive metal, death metal, black metal and thrash metal. Over the course of their career, the band has released five studio albums and two EPs. 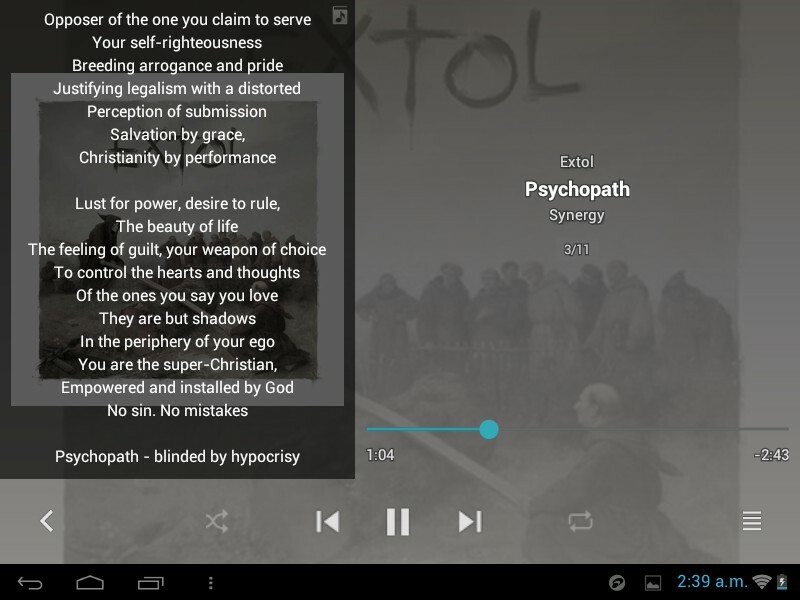 The band are noted for their precise, technical musicianship. 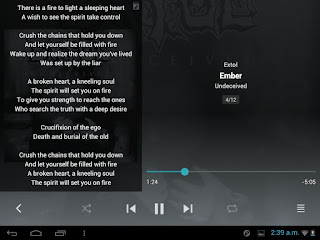 The fourth album, The Blueprint Dives, received a Spellemannsprisen nomination for Best Metal Album of 2005. 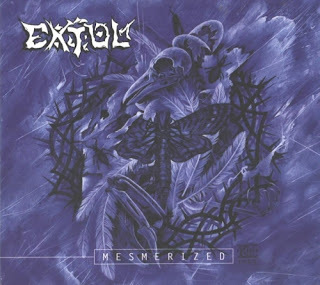 Extol has toured the United States and Europe several times with such bands as Mastodon, God Forbid and Opeth. Collectively, Extol has sold over 500,000 albums worldwide. 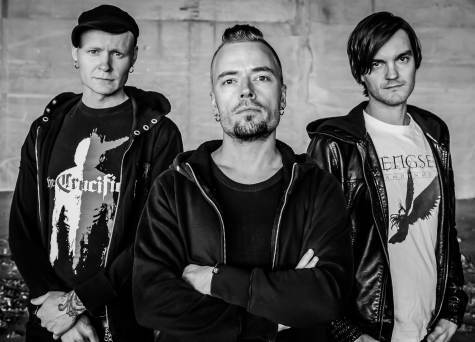 The last line-up before the hiatus included vocalist Peter Espevoll, guitarists Tor Magne Glidje and Ole Halvard Sveen, drummer David Husvik, and bass player John Robert Mjåland. 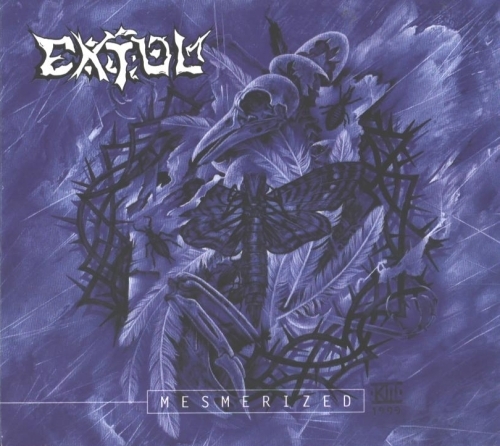 Notable original guitarists were Ole Børud (of Schaliach fame) and Christer Espevoll, who contributed significantly to the band's virtuosic songwriting. After reforming the 2012, the band consists of Peter Espevoll, Husvik, and Børud. 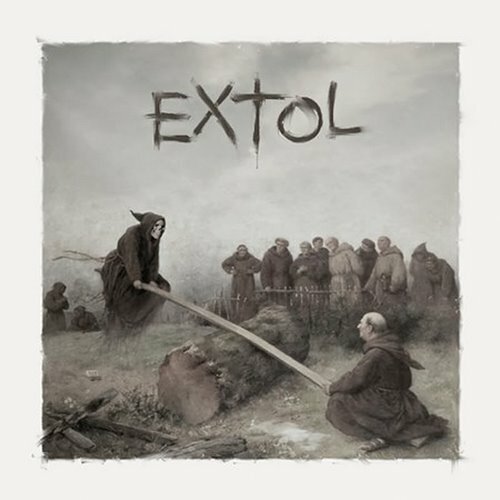 The band released its fifth album, Extol, in 2013. 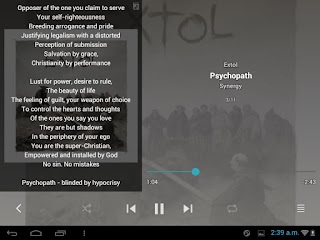 All the band members share the Christian faith, which is apparent in their lyrics and themes.